It is with great regret that the Mongibello MTB Team announces the cancellation of the Etna Marathon Tour, the 5-day stage race due to take place from the 27th to the 31st August 2019, on the slopes of Mount Etna in Sicily. We have taken this decision due to various factors such as a low number of teams signed up, a total lack of support from the local bodies and the absurd recent increment of transit fees (an increase of 600% compared to last year) by the Sicilian Region Foresty Commission. This fee came into effect on the 1st March 2019 and prevents us from being able to offer the EMT race participants the high standard of quality and safety that we aim for when we organise MTB race events in Sicily. This is not, however, the end of the Etna Marathon Tour. After successfully running 3 editions of this event we believe that, even in Sicily, this stage race can continue to grow and develop in the future. We hope that in 2020, with more support and by possibly making certain adjustments to the format that we have used in the past, we will continue to run this event. In the meantime, we would like to thank the teams that have already signed up, especially those from abroad. 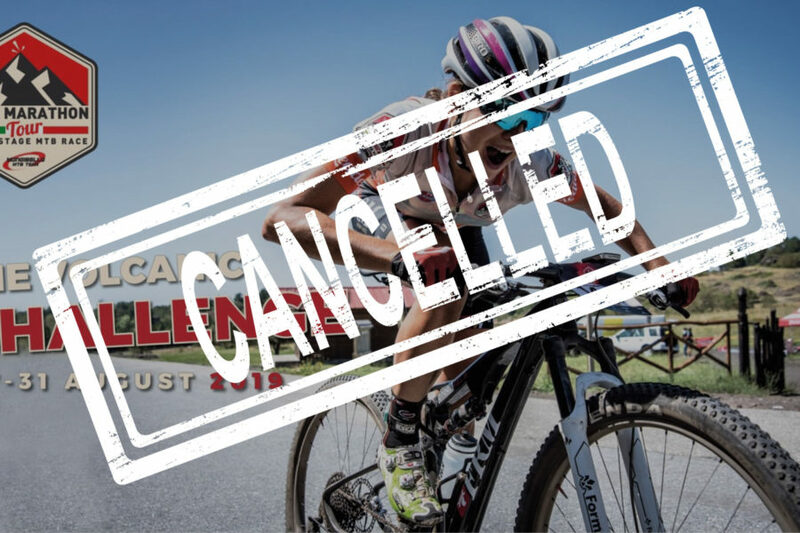 We are sorry to have to cancel this wonderful MTB experience for you and of course we will fully reimburse your registration fees. We would also like to say a big thank you to ACSI Catania and our sponsors for the help they have given us to date and we hope to have your continued support in the future. 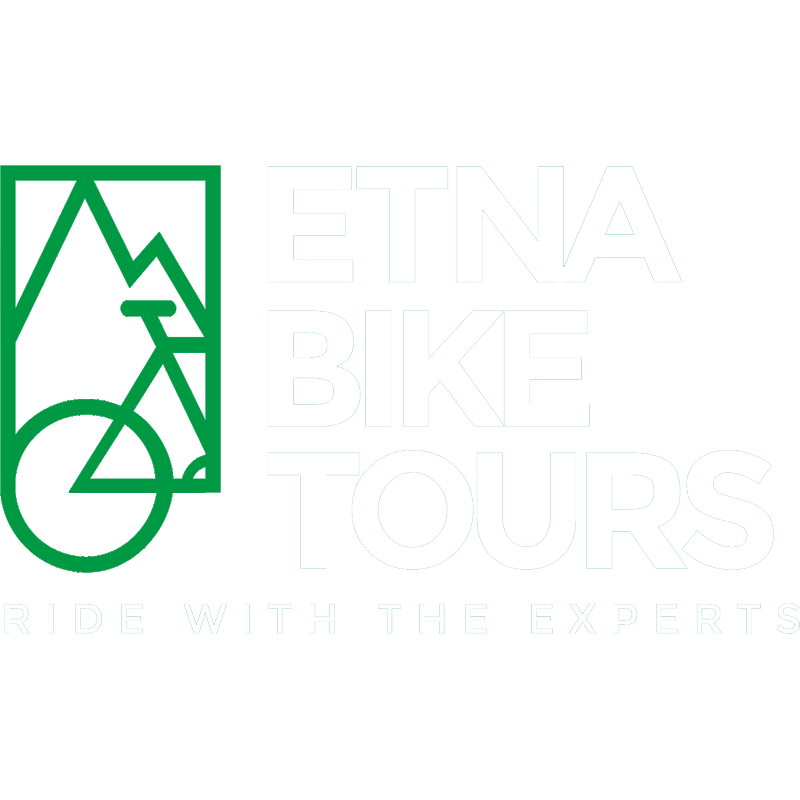 Now we are focusing our energy on the 13th edition of the Etna Marathon UCI Series race which will take place on the 14th September in Milo, with the hope of offering a high-class race on the slopes of Etna to all our riders from Italy and abroad.